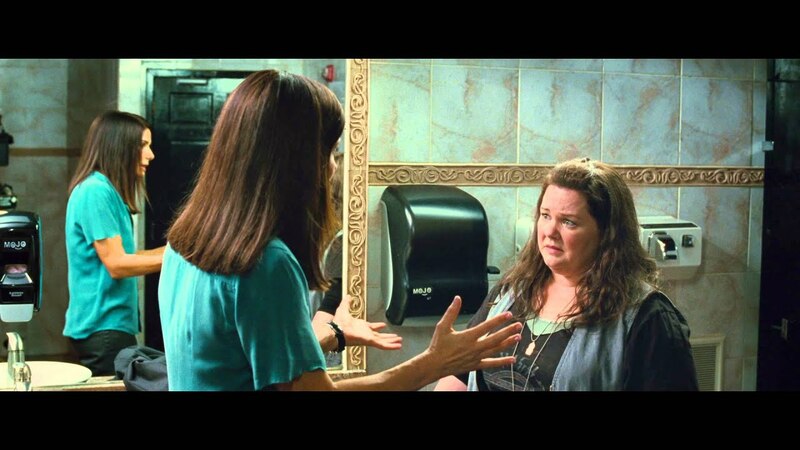 Oscar® Winner Sandra Bullock* and Oscar® Nominee Melissa McCarthy** team up in this outrageously funny comedy from the director of Bridesmaids, Paul Feig. Uptight FBI Special Agent Sarah Ashburn (Bullock) and foul-mouthed Boston cop Shannon Mullins (McCarthy) couldn't be more incompatible. But when they join forces to bring down a ruthless drug lord, they become the last thing anyone expected...buddies. *2010, Best Performance By An Actress In A Leading Role, The Blind Side. **2011, Best Performance By An Actress In A Supporting Role, Bridesmaids.